If you're active in the business development consulting world working with manufacturing firms you've heard something like this many times. If you're a manufacturer, you've used this line countless times - on the occasion of every discussion about marketing related topics. But it's time to stop. 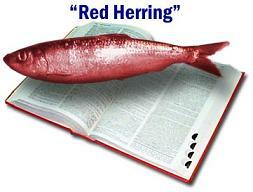 It's a red herring which you've taken to using habitually. Most of those you use it on accept it at face value - to your mutual detriment. It saves you the temporary discomfort of looking closely at your busines, but comes at the high price of weakening your long-term performance. means that you realize the way you've traditionally managed your marketing may not be optimal. You probably even concluded that not only might something need to be tweaked, but indeed it's far from optimal; that your revenue growth model is unpredictable and increasingly ineffective. So why in the world would it make sense from a pragmatic business perspective (put emotion aside for a moment) to base the budget for a strategy that will work on some extrapolation of what doesn't? You may find some comfort in viewing them as related, but they're not, and your legacy funding level is entirely irrelevant. Two facts drive much of a sound business development consulting approach today. That challenges your org chart and your traditional funding model. Both staffing and accounting need to adjust accordingly, along with the perception of the merits of each investment. If buyers rely on self-service research around problem solving and solution comparison, then marketing is no longer simply creating leads for sales to sell. Now 'marketing' is 'selling' virtually. That means that if you intend to sell in a way that mirrors how your buyers buy, the role of marketing is expanding while the role of sales is narrowing. In turn, therefore, budgeting for marketing must be substantially increased - and not as a multiple of 0! A convenient benchmark might be to 70% of your traditional PR, marketing & sales expense - since 70% of the process is now virtual. Another approach is to use industry benchmarks as described here and be more efficient with the investment as described here. When it was time to improve quality you might have briefly argued that you couldn't afford to implement a lean initiative. Maybe you tried to achieve what was required by incrementally adding another 'check' at the end of the line. That made sense until you realized it didn't really fix the problem. So having wasted months or more, trying to implement a half solution and producing more defective products in the interim (with all the related costs) you finally had to spend the money to really fix the problem. And once you did that you found that it really was an investment, not an expense. And infact one which lowered overall costs in ways you hadn't fully anticipated. Your approach to the marketing budget is analogous - but it's a hard analogy for manufacturers to internalize. Manufacturing, lean, quality and other operational topics feel natural - but marketing feels a bit disconnected for most manufacturing execs. Here's the bottom line. The only people who think your legacy budget has any bearing on the future are you, and anyone who's desperate to sell you a solution that's convenient for them. A serious business development consulting practitioner will push back, challenge your assumptions, articulate a methodology and ultimately decline any engagement which won't create value for you. So instead of compromising your company's vitality, take an intellectually honest approach to revenue growth budgeting. Want some proof of concept? Try a pilot program first and then set your budget. 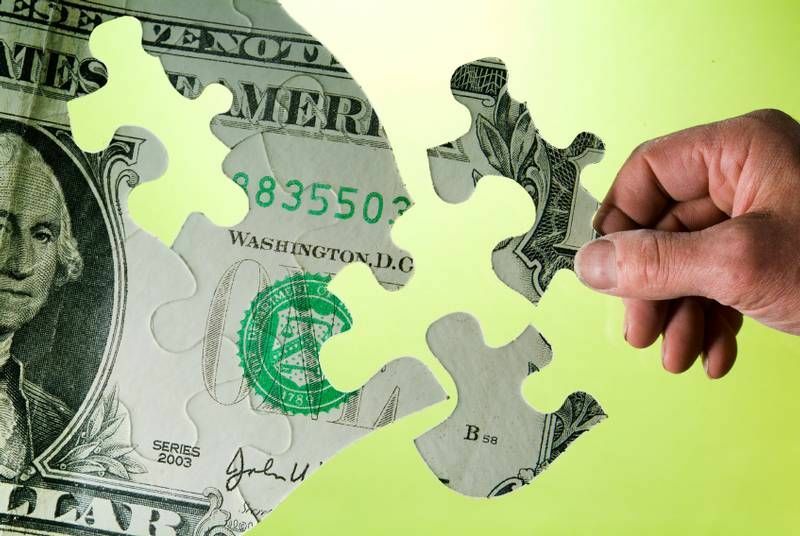 Sometimes companies struggle with building a marketing budget because they try to apply approaches appropriate for 'complicated' situations, to the 'complex' markets in which they must compete. To learn more, download our free whitepaper.